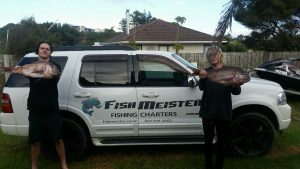 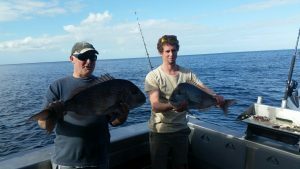 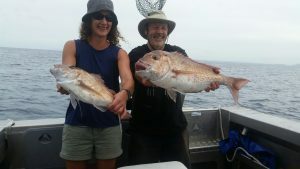 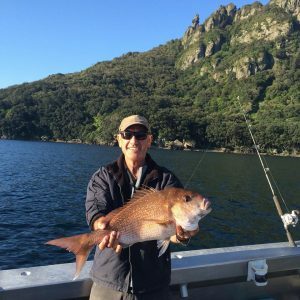 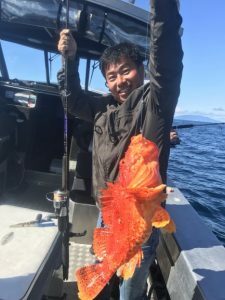 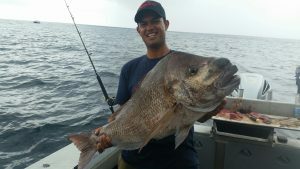 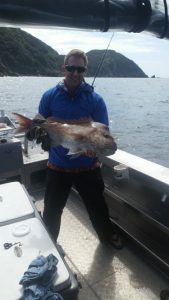 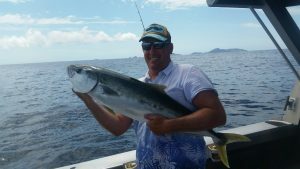 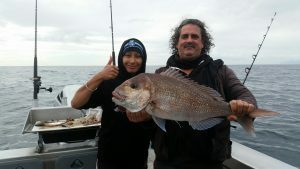 Good times, great scenery and big fish caught on the Hauraki Gulf… keep up with what’s happening on Fishmeister fishing charters. 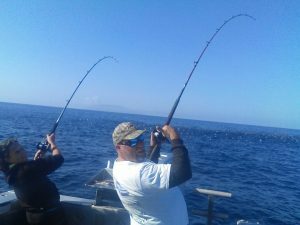 Down Tools – Up Rods! 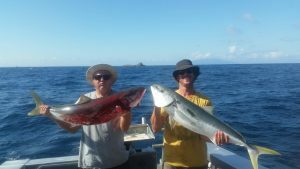 April 10, 2018 / Big catches, Kingi On!